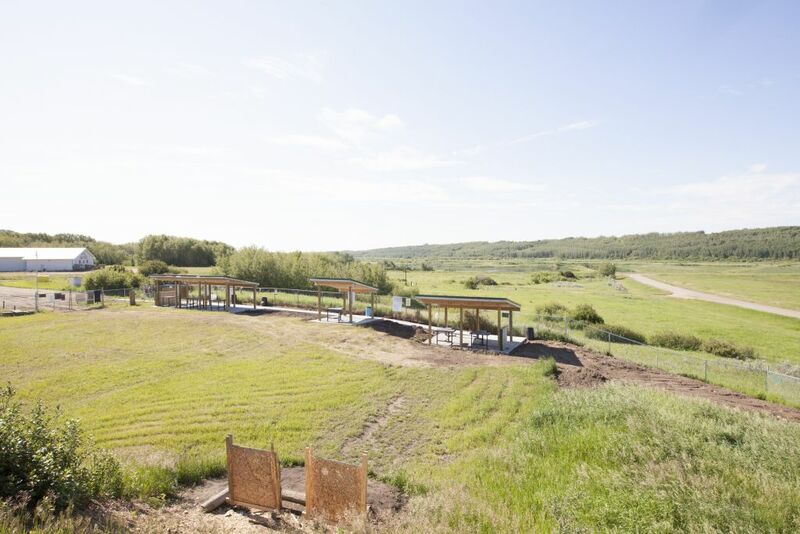 The Lloydminster & District Fish & Game Outdoor Range is open for our members once again, after a lengthy shutdown for the required modifications to our Range. These modifications were necessary so as to comply with the Canadian Firearms Act. 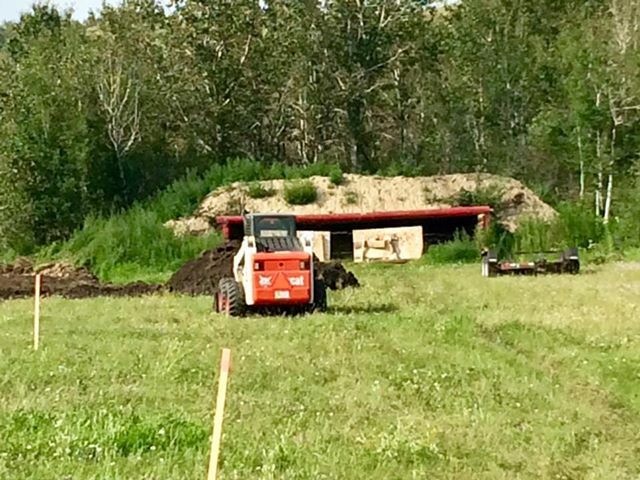 We did get re-certified on Aug 30/18 and re-opened on Sept 1/18. Thanks to some hard work and dedication from several LDFGA members we completed the job in time for our inspection. It was very close timing, as it had to be complete by the Aug 31st deadline. 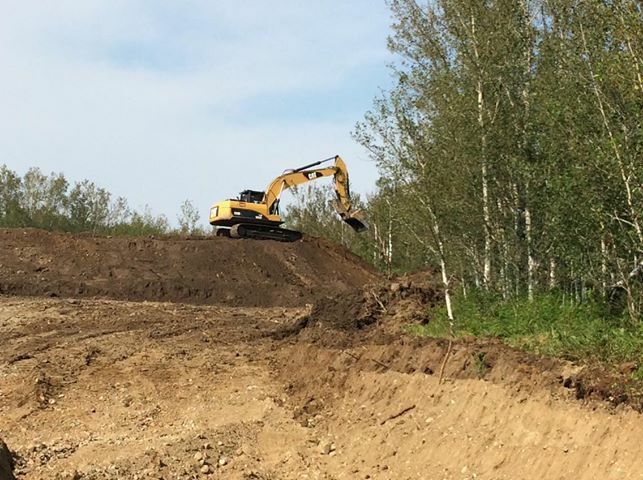 We still have some cosmetic to do with topsoil replacement, ground leveling and grass seeding. 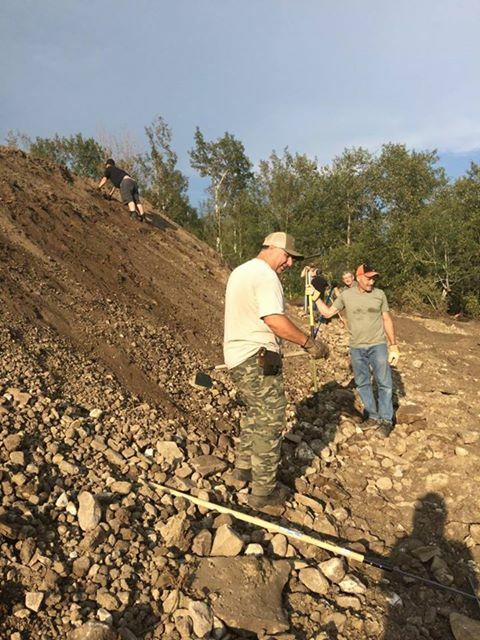 This job did take longer than we had planned due to some unseen construction issues, with the main one being the water seam that we ran into while digging into the hillside. That area past the 200 meter target will remain closed until it is dry enough to finish off that area. Weather will need to be our friend to get that done. No targets are to be placed in that area. Anyone who does so, will be subject having their membership revoked. 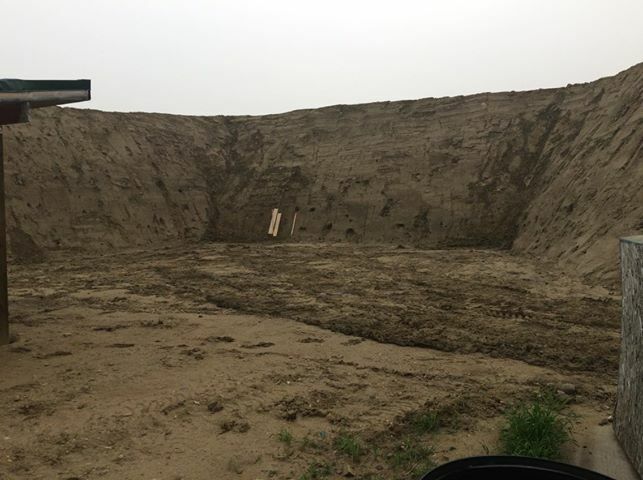 There will be a 260 meter (285 yd target) placed in there once that work is completed. We will be installing gongs at the 200 meter target and the 260 target in the future. Check out our new 16 Meter Pistol Bay! 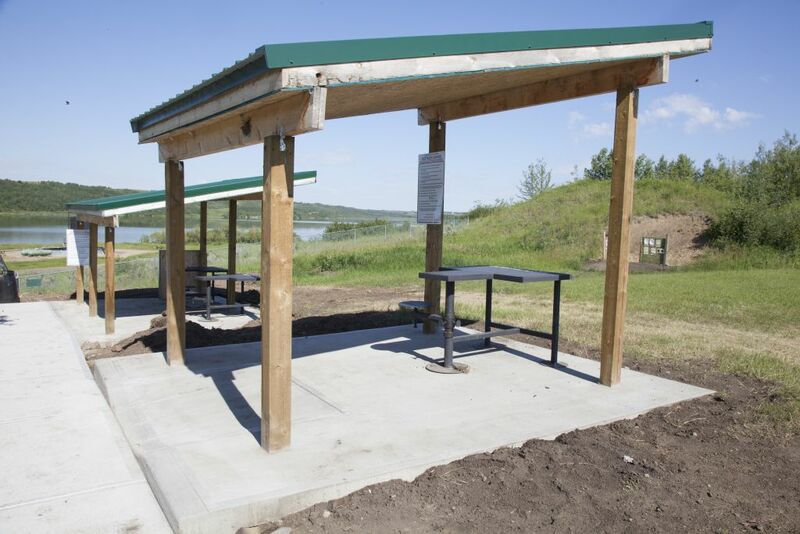 Note that this is the only place where pistol shooting allowed on the Outdoor Range. You cannot shoot pistol from the 50 M, 100 M, 200 M or the 260 M benches. There is no allowance for ground ricochet or aimer error above those targets for pistol use. 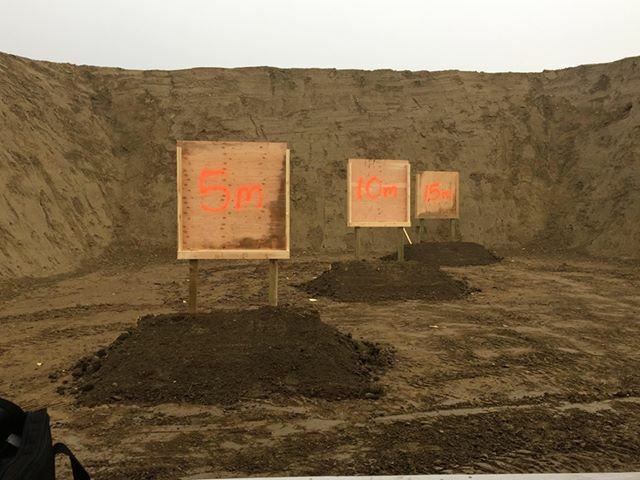 There are now 3 pistol targets within the Pistol Bay and those targets are placed at 5 meters, 10 meters and 15 meters. Note that only two shooters can shoot at one time at the 16 meter benches. We are in discussions about adding IPSC shooting to our new 16 M Target Bay. Note that anyone entering the Outdoor Range, must be a member of LDFGA and purchase their own FOB. A Family membership requires only one FOB and any youth member must be 10 years old to enter the range. Guests and non- FOB LDFGA members are not allowed in the range, due to liability concerns and there are costs associated with running this range and those are paid for with the purchase of these FOBs. 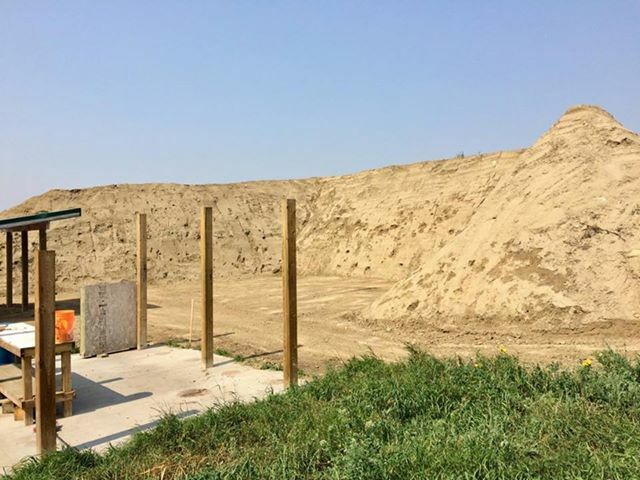 IF you are currently a regular LDFGA member and want to do some shooting, you can purchase an Outdoor FOB membership at the local gun shops. 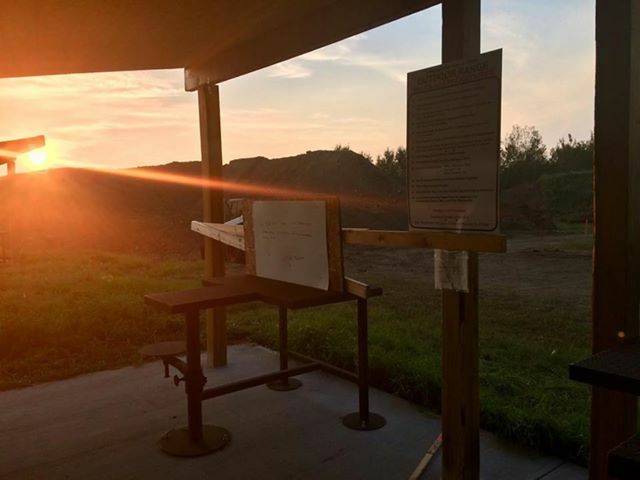 Please be respectful of out range rules as they are in accordance with the Canadian Firearms Act. Anyone not following the range rules will be subject to suspension or may have their membership revoked. 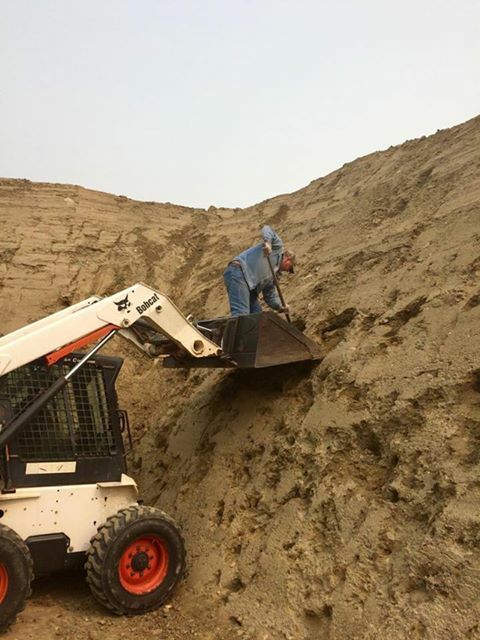 The LDFGA Executive promotes the use of all our facilities, but operation of these facilities must be done in a manner that minimizes the risk to the club, as these are considered high risk activities, but with the members following the rules and being a part of a positive approach to this activity, we all can succeed in a safe enjoyable environment. Effective February 1st, 2015, you will require an active FOB card to gain Outdoor Range entry and exit. You must have current LDFGA Membership. Please help make this system work by ensuring that everyone is an Outdoor Range Member. Memberships are available at Magnum Gun Outfitters, Wildside Outdoors, Prophet River Firearms and Shep’s Sports Centre for $25/year. For more information, please contact Reid Ballek at 306-821-2859 or Garry Cunningham at 780-875-0578. 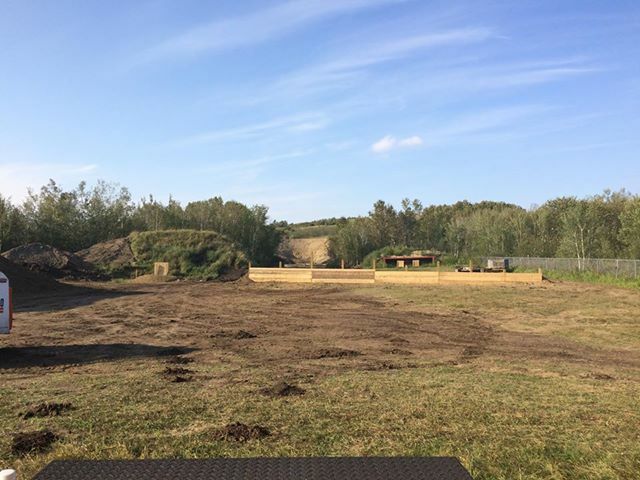 Irresponsible and dangerous use of firearms continues to occur at our Outdoor Range. A recent bullet hole in a neighbouring oil tank; shooters regularly using solid targets such as metal or rocks; reports of the firing line not being respected are all serious concerns. The Chief Firearms Officer of Sask. inspects and licenses our range and has certified it to be safe if it is used as designed. We must be able to ensure that no bullets leave the boundaries of the range. The berms and cave-like enclosures ensure this when used properly. There MUST NOT BE ANY SHOOTING above the backstop boards or at objects on the ground or off the range. Shooting at metal, rock or hard targets almost always results in ricochets off range. If there are complaints from area residents or continuing incidents, we could easily lose our license and be shut down. 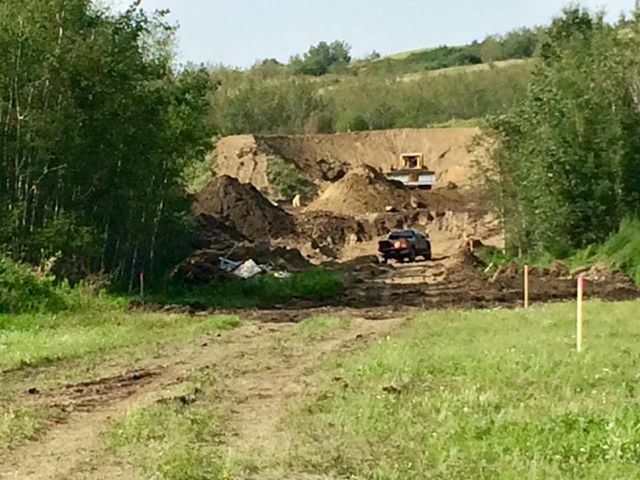 ANY ACTS OF ILLEGAL, DANGEROUS, OR IRRESPONSIBLE USE OF RANGE FACILITIES, OR ACTS OF VANDALISM OR DESTRUCTION OF PROPERTY WILL RESULT IN IMMEDIATE AND PERMANENT REVOCATION OF MEMBERSHIP AND BANISHMENT FROM LLOYDMINSTER & DISTRICT FISH & GAME PROPERTY, AS WELL AS CRIMINAL CODE, FIREARMS ACT, AND CIVIL CHARGES.